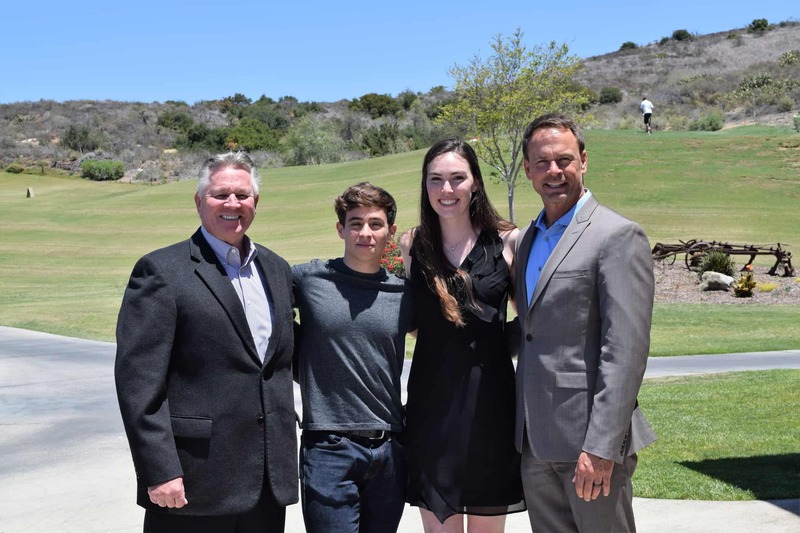 Each year, Irvine Public Schools Foundation (IPSF), awards scholarships to students who exemplify the qualities of leadership, community service, and academic excellence through its annual Lee Bryn Brooks Community Service Scholarship. This year’s scholarship recipients include Amy Guo, Northwood High School; Claire O’Connor, Northwood High School; and Daniel Tsentsiper, Woodbridge High School. In 2015, IPSF established the Lee Bryn Brooks Community Service Scholarship, available to graduating IUSD high school students planning to pursue post-secondary education who exemplify the qualities of community service and leadership that define the memory of Lee Bryn Brooks. This scholarship reinforces the commitment to serving the community by providing recognition and financial support to students who serve the community of Orange County, California.